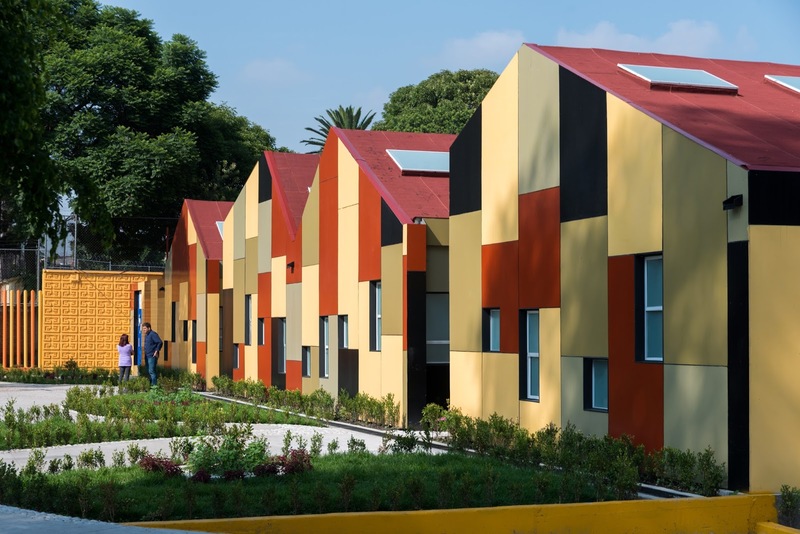 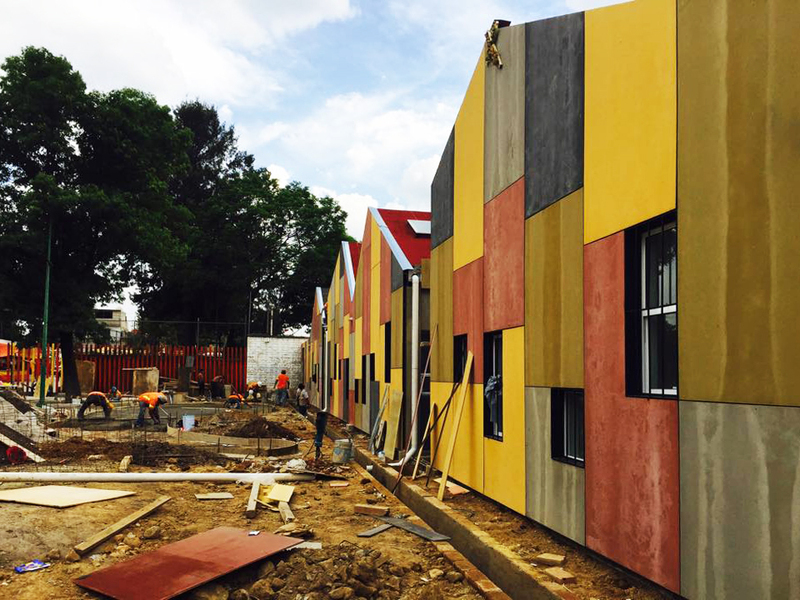 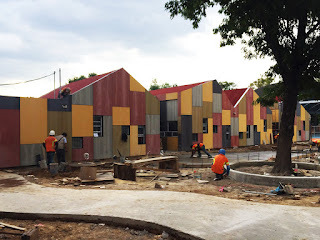 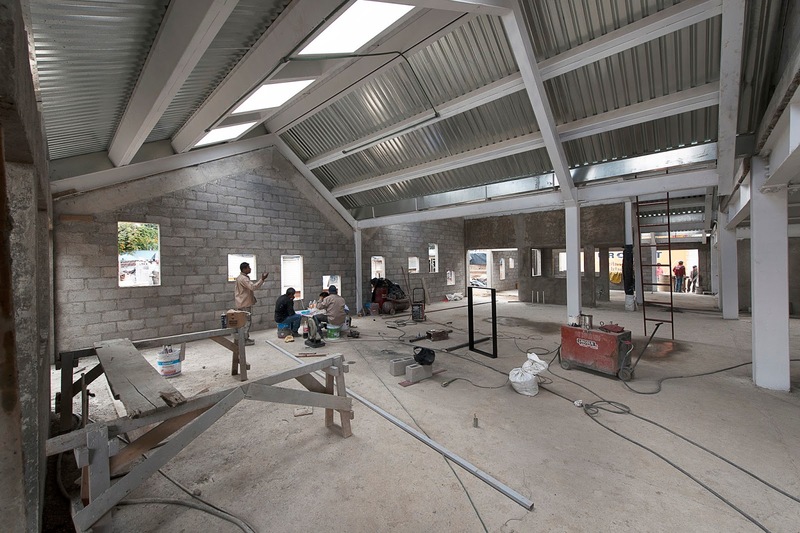 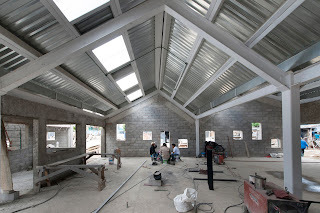 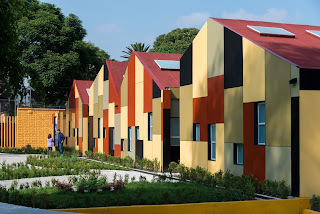 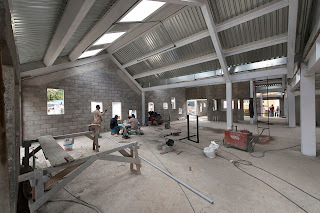 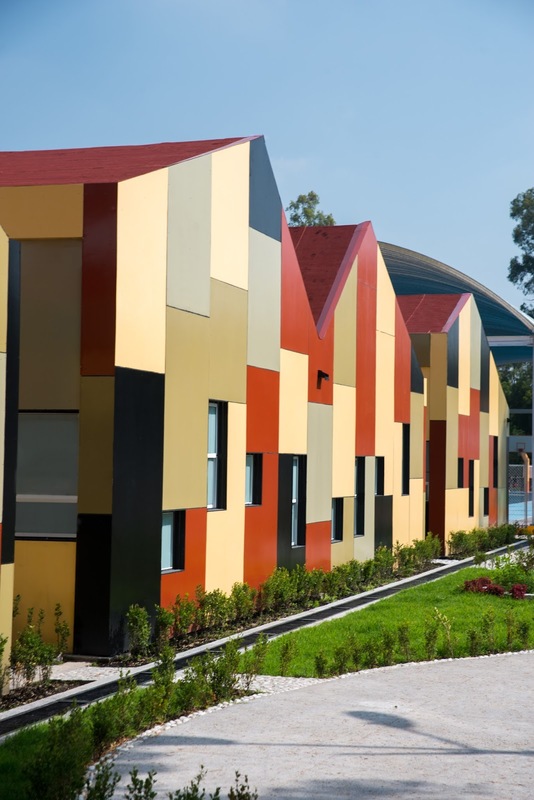 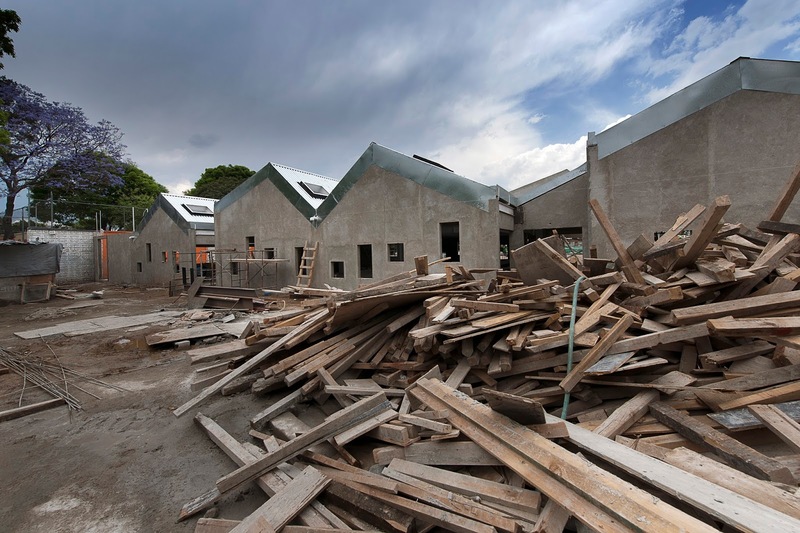 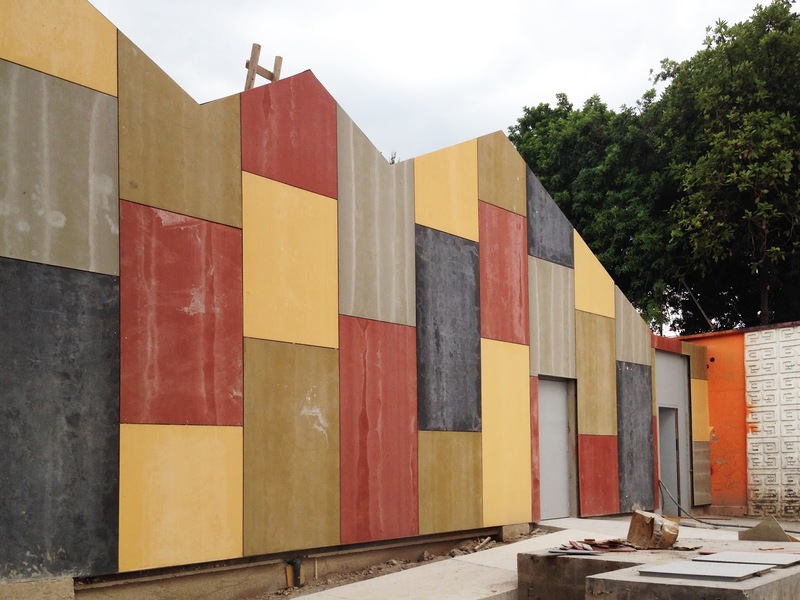 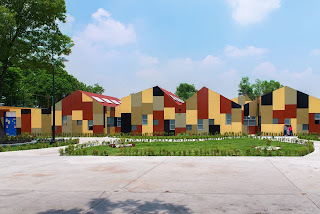 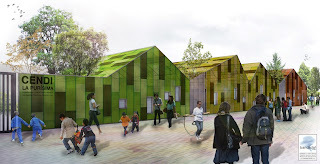 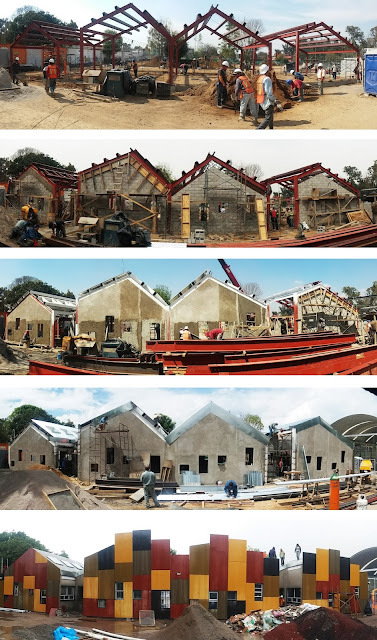 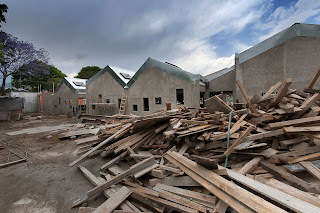 The project arises from the need to build a new Nursery and Pre-school in Iztapalapa because the existing is located within the market (placed exactly between the bathrooms and garbage area) and has largely exceeded its capacity. 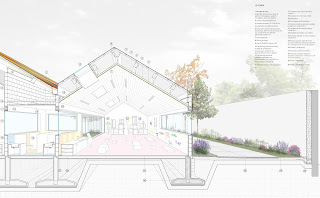 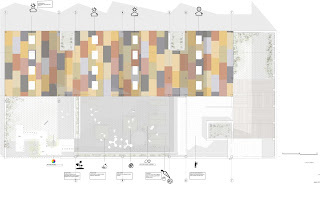 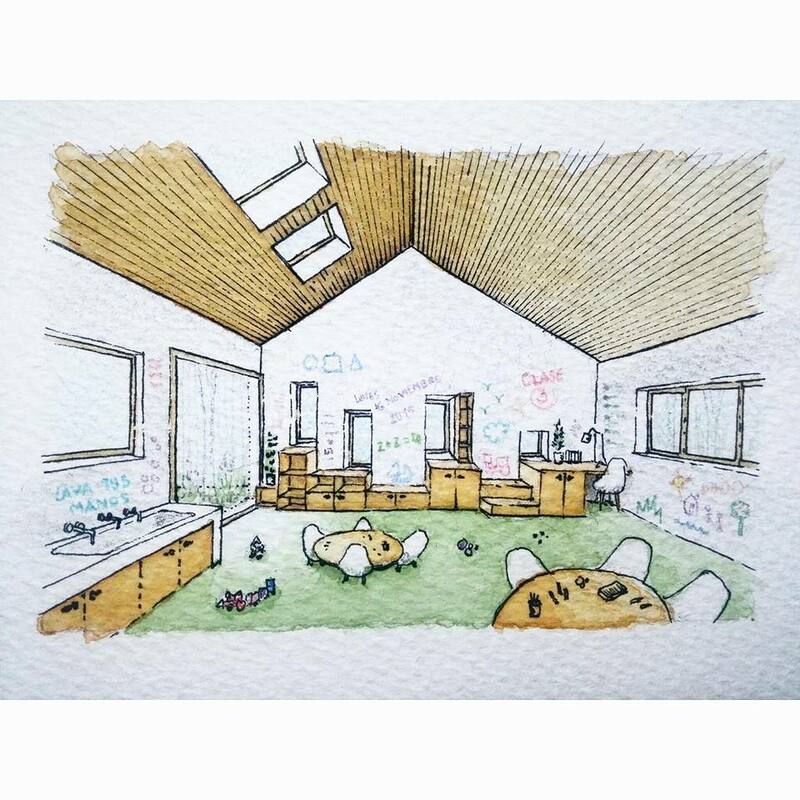 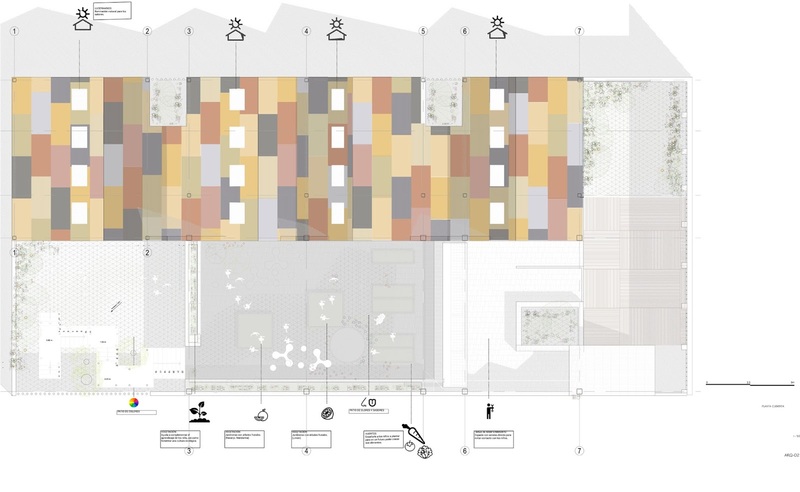 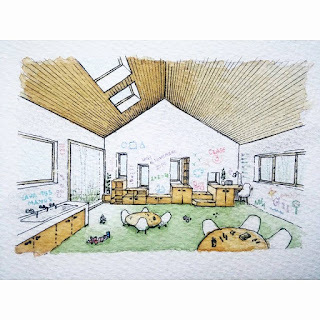 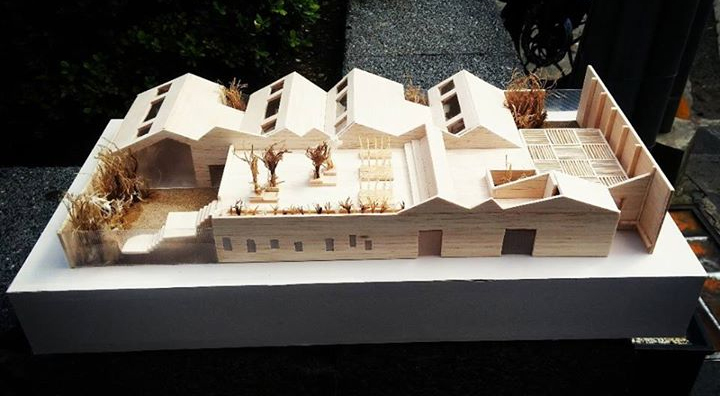 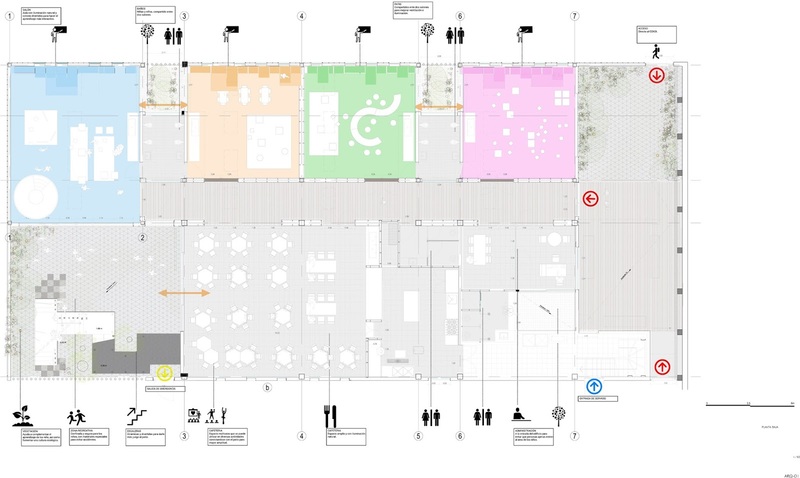 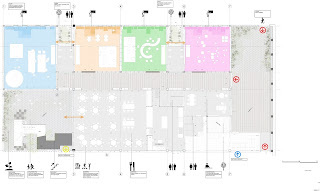 The proposal seeks to generate a drastic shift in the use of the building and in its internal installations, multiplying the area and playing with courtyards and skylights to ensure sufficient natural lighting and cross ventilation. 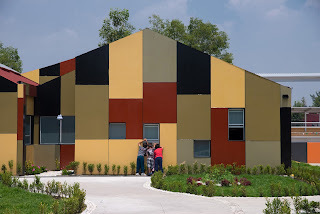 We have developed a very precise schedule where the exterior windows are translucent or filtered to prevent passers-by to make visual contact with the children, meanwhile the kitchens, the maintenance of water, gas and electricity facilities areas, as well as the place where the food intake and waste output occurs, are independent from all school areas, which prevents anyone, besides the staff of the school, to come into physical or visual contact with the students. 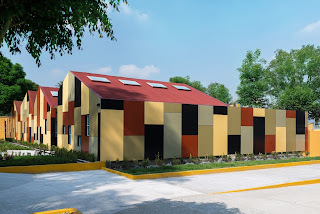 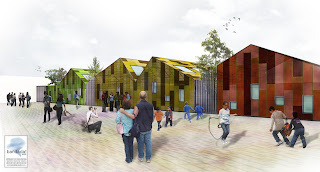 As part of the Master Plan of San Miguel neighborhood, the building required to show a suggestive and innovative image that would encourage not just children to use it but the whole neighborhood too. 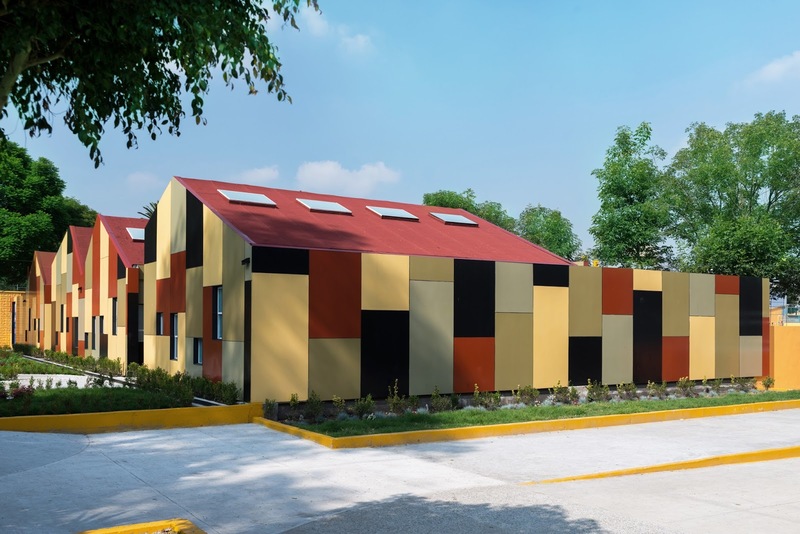 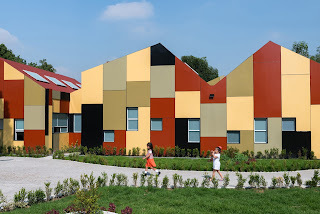 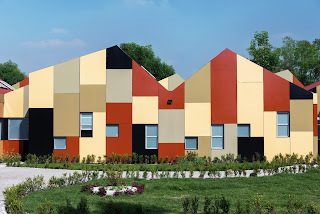 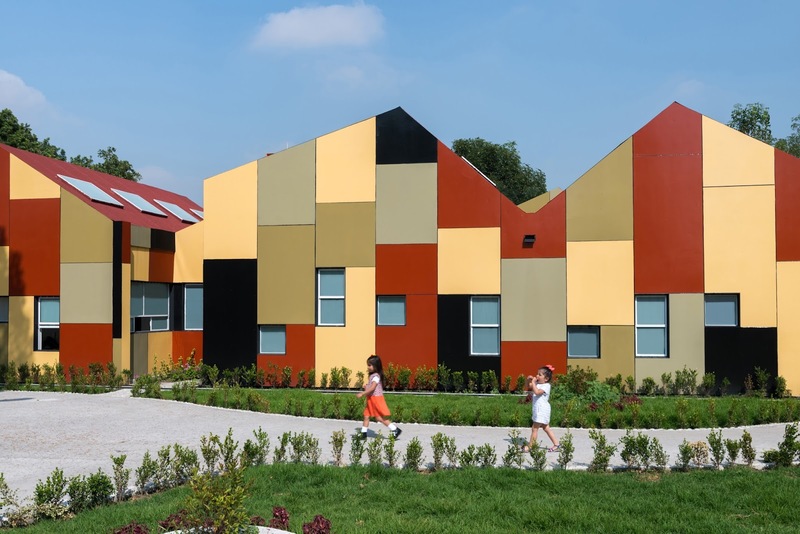 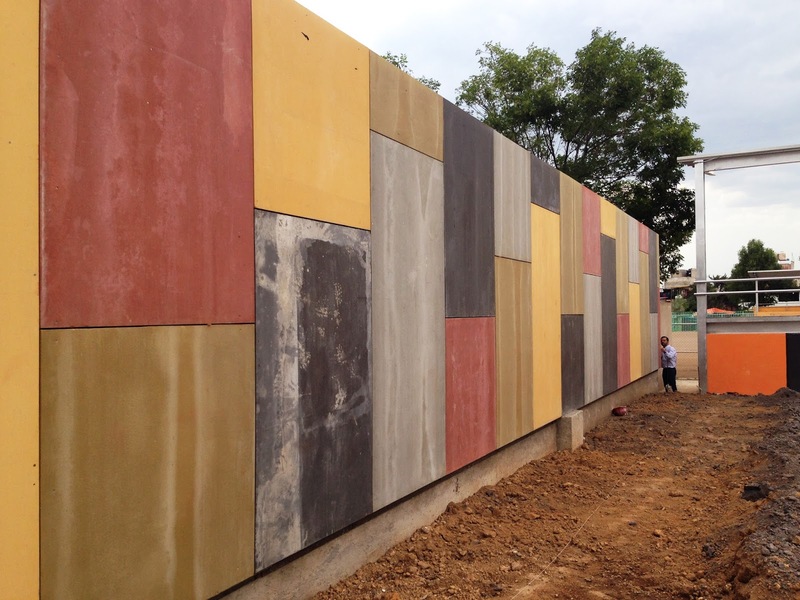 The ventilated facade provides thermal comfort for the inside of the building and the color expression on the outside is achieved through the use of Viroc. concrete and wood panels.